Working in the scientific industry can be tiring, but also rewarding! 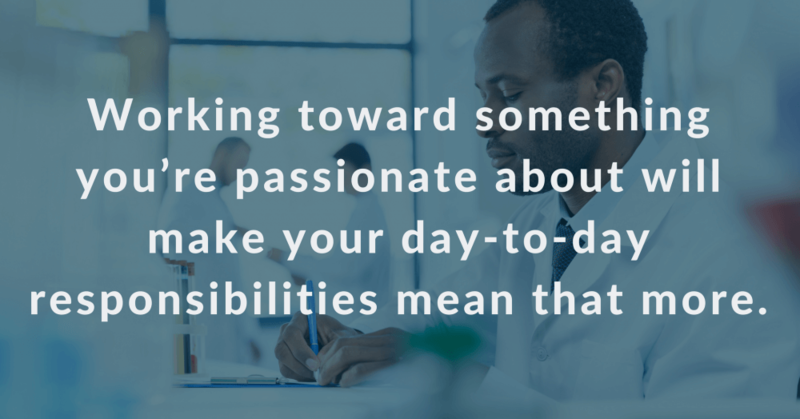 There are many areas in the scientific industry that cater to almost any passion you might have. Are you passionate about technology and electronics? Do you have an interest in plants and the environment? What about helping the sick? 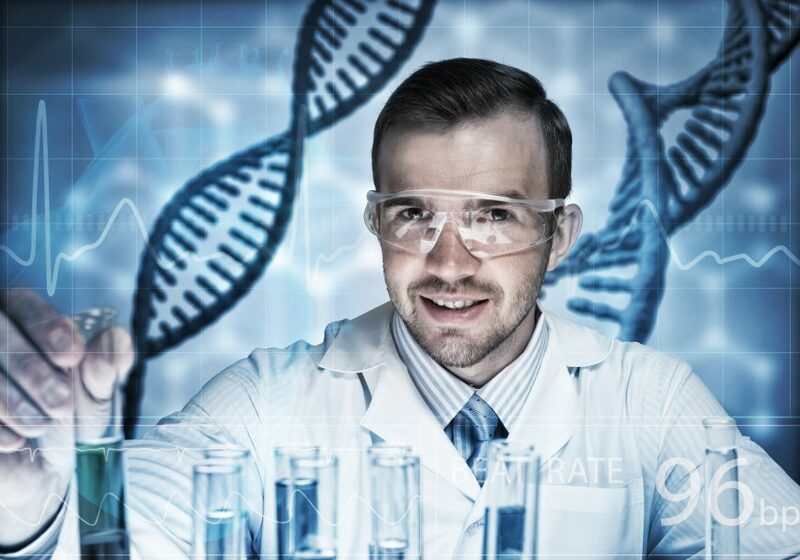 If you’re looking for a career where you can be at the forefront of the advancements in any of these areas, it might be time you consider a scientific career. Many scientific jobs offer flexible hours. 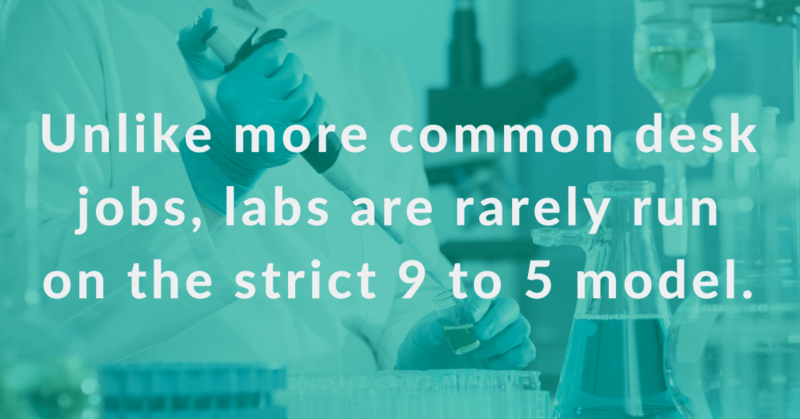 Unlike more common desk jobs, labs are rarely run on the strict 9 to 5 model. Of course this depends on the specific job, but generally, it isn’t difficult to find a position with a little flexibility when it comes to start and end times. If you would be more productive in the lab from 11:00 a.m. to 7:00 p.m., maybe that should be your schedule. Keep in mind you should always make sure your work is getting done and consult your manager to make sure they don’t mind if you flex your hours. One of the best things about working as a scientist is the opportunity to do different things every day. 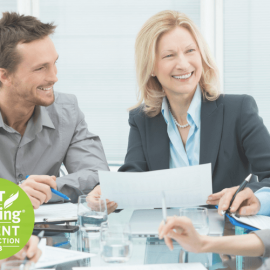 Running experiments, presenting research, writing papers, teaching students… these are just some of the tasks that could be a part of your workday. In many scientific professions, you are able to work with multidisciplinary teams. Working with experts in other disciplines will allow you to constantly learn new things about other fields. No one day is the same in the life of a scientific professional. Working as a scientist can be particularly satisfying when you find a career in an area you are passionate about. If you are fascinated by plants, a career in botany would be an appropriate choice. 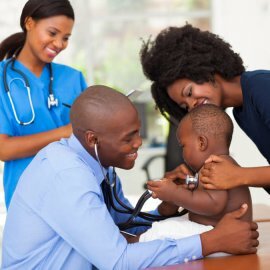 If you want to help the sick, there are many areas of science devoted to advancements in healthcare. Careers in agriculture and engineering can also help people in developing countries. If you’re curious about the building blocks of life, physics or chemistry could be your ideal field. Working toward something you’re passionate about will make your day-to-day responsibilities mean that more. Chances are you will look forward to going to work each day knowing you are working toward making a difference in an area you are passionate about. In a scientific career, you have the intellectual freedom to think, explore and experiment to discover things. There are always important methods to follow but as a scientist, you are able to use your curiosity to drive your processes and follow your instincts. If you’re interested in a career in the scientific industry, contact us to learn more or view our open scientific jobs.